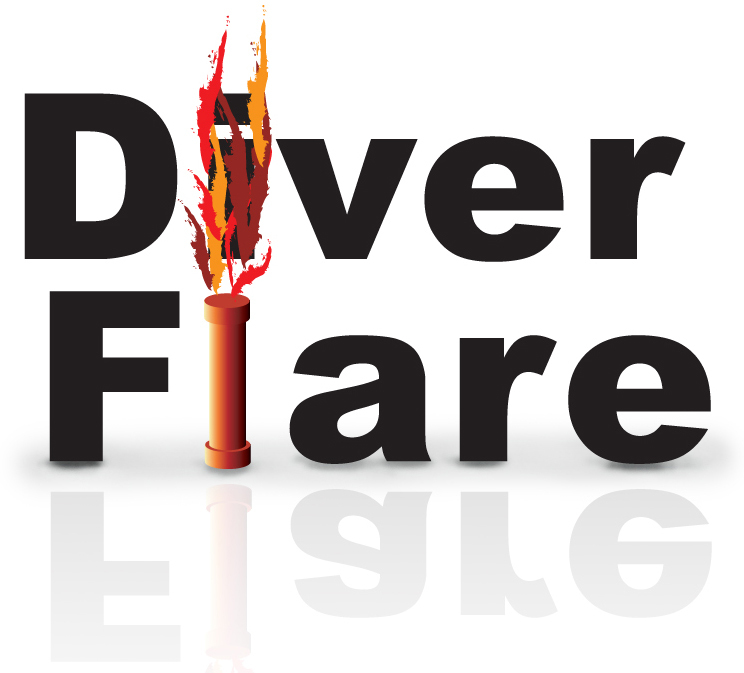 Diver Flare Complete (Canister and flare) - UK only. The price per unit is £54 plus £6 for secure P&P. The price per unit is £47 plus £6 for secure P&P. 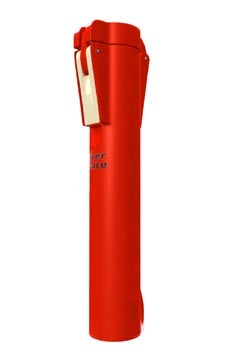 Please note: Canister only is available for shipping worldwide. For non-UK locations information of where you can obtain the correct flare will be provided with your order. Please allow up to 28 days for delivery. Non-UK locations may take slightly longer. If you have any questions please call us on 0800 061 2708 or email us on the address shown in the blue box at the top of the page.